Our firm was founded by President Camille Chamoun, former president of Lebanon & Naim Moghabghab, former Member of Parliament and Minister. At the Firm since 1978. Ghassan was previously the Legal Advisor to the Ministry of Finance in Lebanon from 1983 to 1988, he was as well the personal legal advisor to President Camille Chamoun. 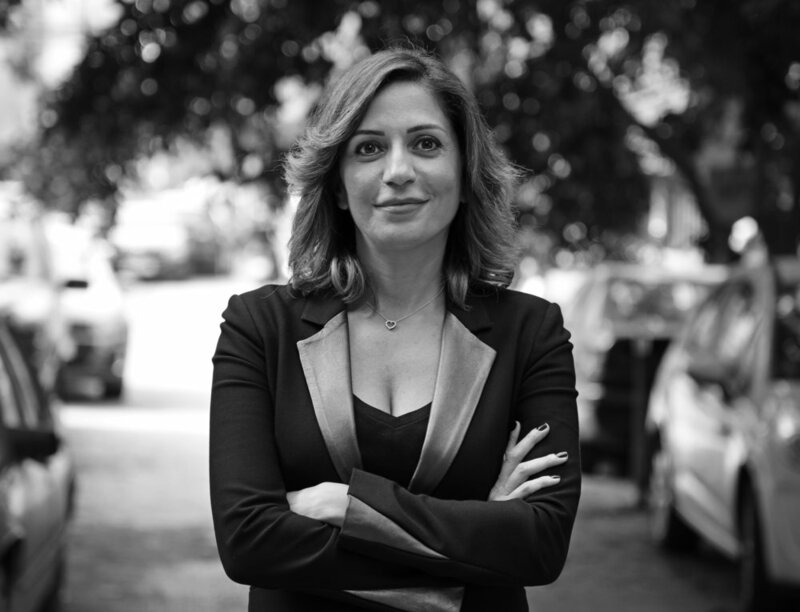 He also headed the Legal Department of the National Lebanese Party (130 Lawyers) from 1988 to 2000. His main areas of practice are Arbitration & Litigation, Corporate and M&A, Energy as well as Private International Law. Simon was previously The Governor of the Bekaa District and of the City of Beirut, and the Ambassador of Lebanon to the United States. He represents many international companies in the GCC region. His main areas of practice are Private International Law, International Trade, Arbitration and Corporate Law. At the Firm since 2006. Elias has previously worked at the Legal and Compliance Department in Bank Audi SAL. He is currently the mayor of his hometown Bkifa in the Chouf District. His main areas of practice are Intellectual Property, E-commerce, Banking and Finance, and Corporate. At the Firm since 2005. 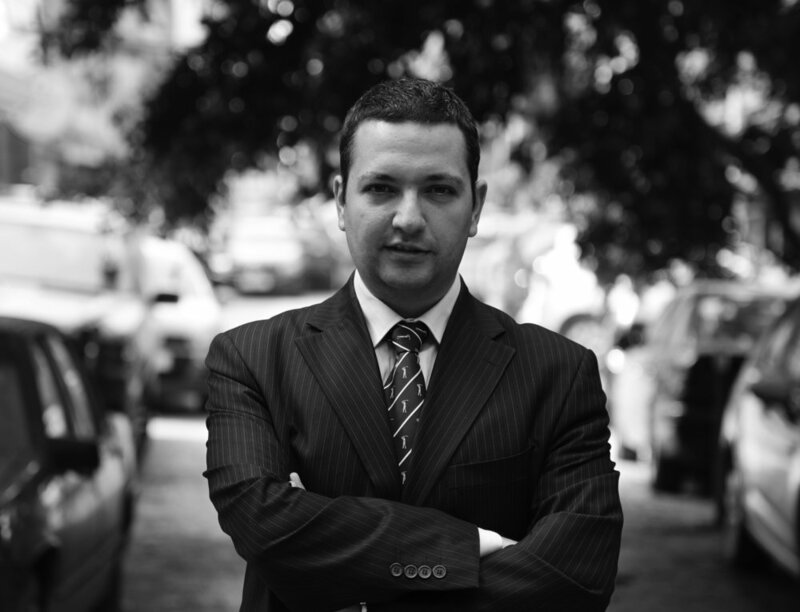 His main areas of practice are Criminal, Civil and Corporate Law. Her main areas of practice are Litigation, Criminal, Civil and Corporate Law. His main areas of practice are Family Law, Civil Law and Real Estate. At the Firm since 2017. Sarah previously worked at several local law firms before joining our team. Her main areas of practice are Contracts, Corporate Law, Criminal Law, and Family Law. At the firm since 2015. Previously worked at Kol Conseil, Paris and at the Legal and Compliance department in Bank Audi SAL. His main areas of practice are Private International Law, International Trade, International Contracts, and Taxation.